This holiday weekend 200,000 rubber ducks will be dumped into the Ohio River to raise money for the Freestore Foodbank. 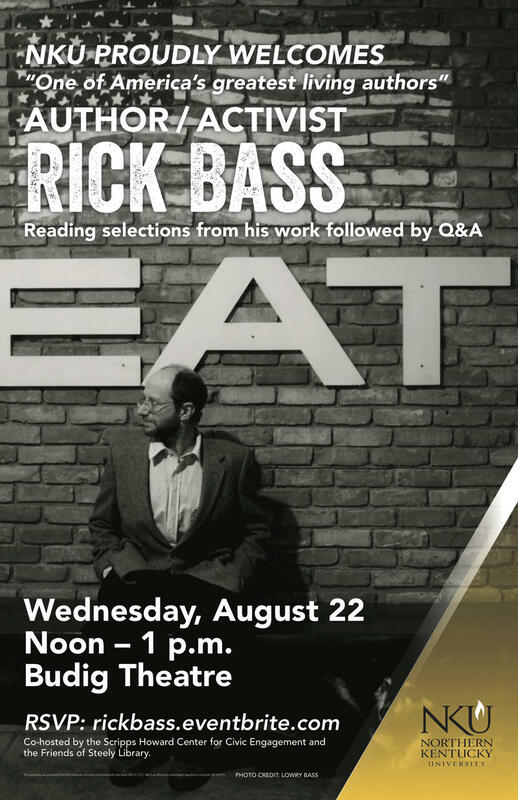 Author Rick Bass is renowned for his writing on the environment and for his environmental activism. In his latest book, The Traveling Feast: On the Road and at the Table with My Heroes, Bass goes on a journey to thank the writers he considers his mentors, visiting and preparing those who accept his offer an elaborate meal. 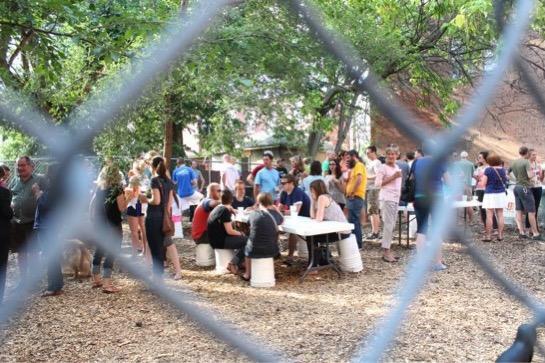 Joining him in his travels are some of his past and current writing students, and through the sharing of food, experiences and conversation, he connects his mentors and mentees. Not afraid to take prudent risks. 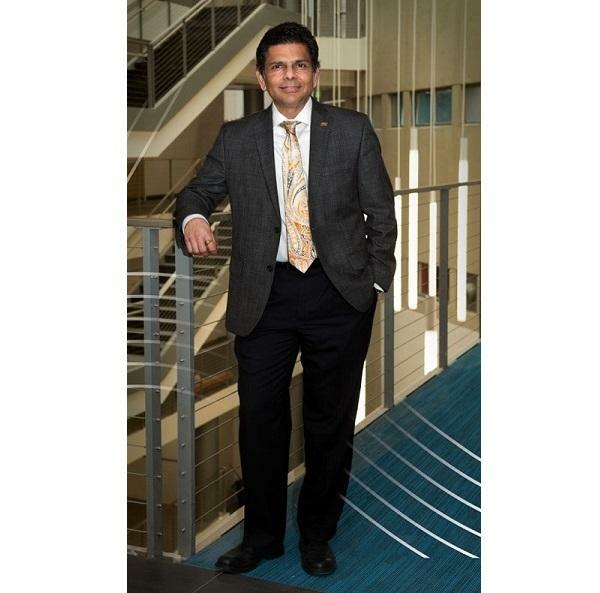 Northern Kentucky University's new president says to advance the school's mission, he's always looking for innovative ways to teach and engage. 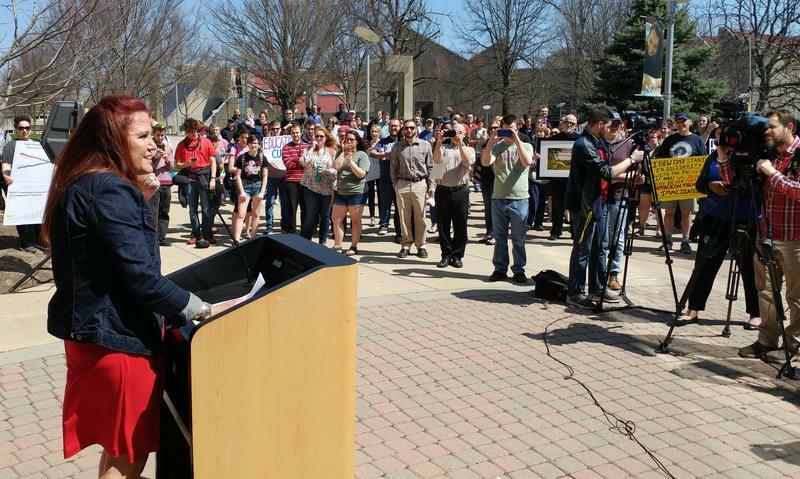 Northern Kentucky University students and faculty are calling on the governor and the legislature to restore higher education funding. 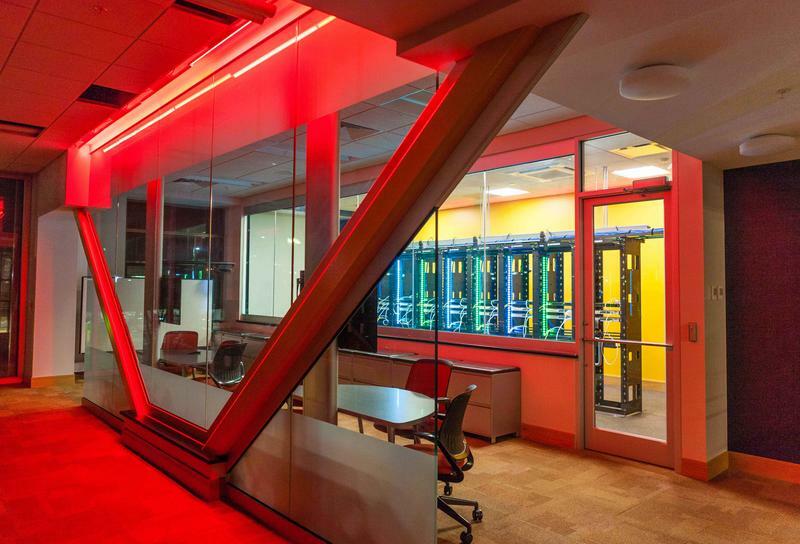 Northern Kentucky University has opened a state-of-the-art lab to train students to identify and stop cyber security threats in the workplace. The privately funded JRG Cyber Threat Intelligence Laboratory is modeled after real-world cyber security centers. 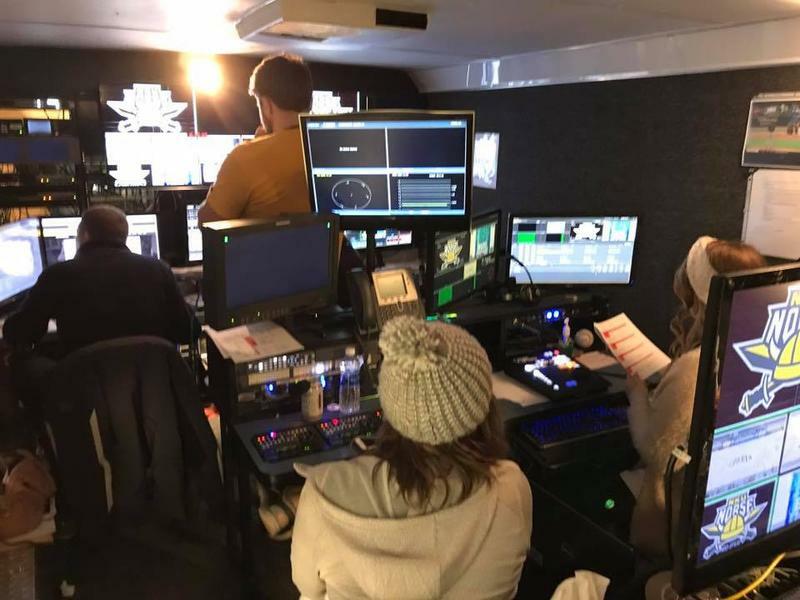 If you've watched Northern Kentucky University basketball games on ESPN3 – or Cincinnati CW Channel 12.2 – you probably didn't know that NKU students are producing the telecasts. The auto industry has been rapidly evolving thanks to new design and manufacturing methods and the increasing incorporation of new computer and communications technologies into vehicles. 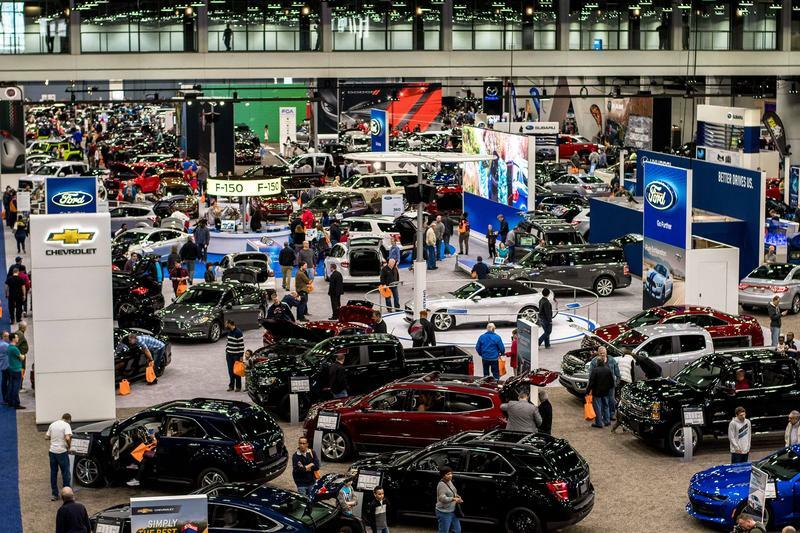 Electric cars, hybrids, smaller cars and bigger trucks, and now the reality of driverless vehicles, are all changing the attitudes of the American car buyer. 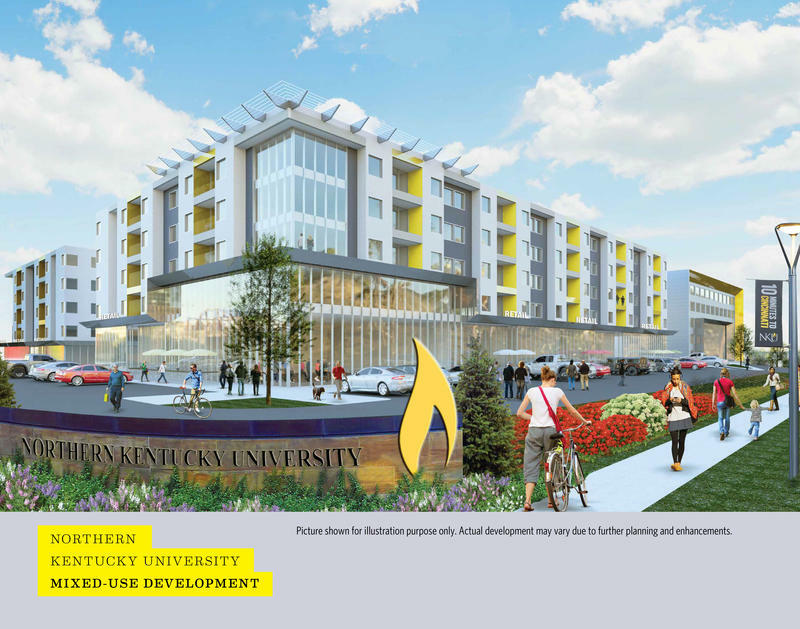 A mixed-use "town center" style development is on its way to the Northern Kentucky University campus. The school says St. Elizabeth will occupy a 70,000 square foot professional building at U.S. 27 and Nunn Drive. The development will also include restaurants, retail space, apartments and a hotel. 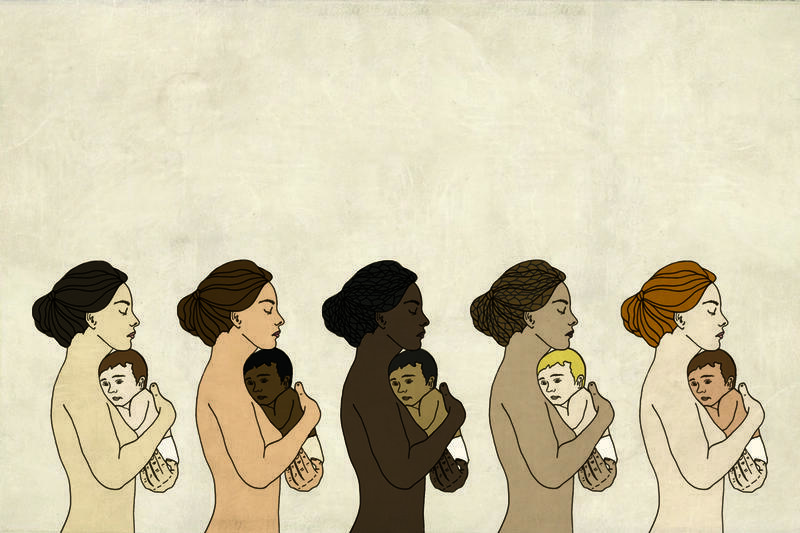 Many scientists today agree that race is a social construct with no biological meaning. Yet we are asked, on everything from school applications to employment forms, to declare our race. The recently-released documentary "Mourning the Creation of Racial Categories" explores how the practice of categorizing race began in America and what affect it continues to have, on both individuals and society. 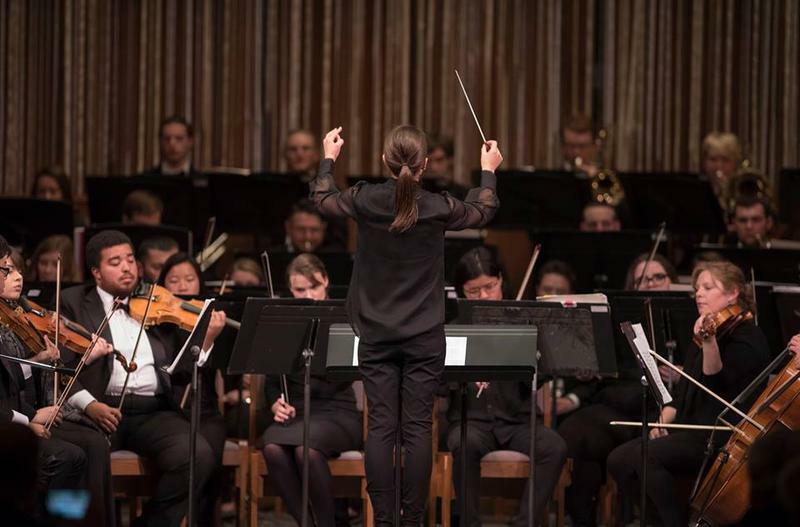 Perhaps not as well-known as other university orchestras, but the NKU Philharmonic is one part of the comprehensive orchestral program at Northern Kentucky University. This Friday, November 10, Northern Kentucky University will host the inaugural conference of the Ohio River Valley Addiction Research Consortium (ORVARC). The conference will focus on evidence-based research on neonatal abstinence syndrome (NAS). 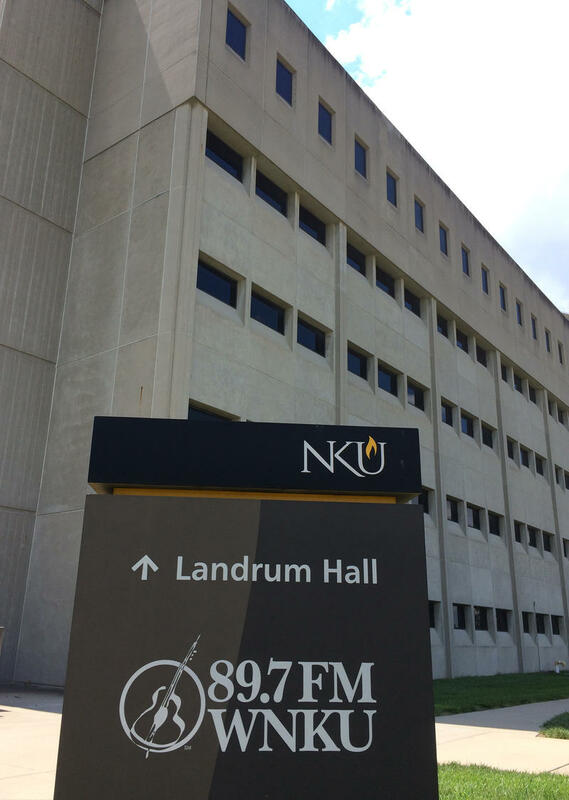 The end is near: WNKU announced Thursday that it will cease broadcasting at 6 p.m. Thursday, Sept. 28, on Middletown's WNKN-FM (105.9), the university's last signal. A new format will be heard Monday, Oct. 2, on FM 105.9, says Jeff Ziesmann, who agreed to buy Northern Kentucky University's last radio asset July 19. A former Cincinnati mayor makes an endorsement in the upcoming mayoral race and city council candidates are raising money for their campaigns. 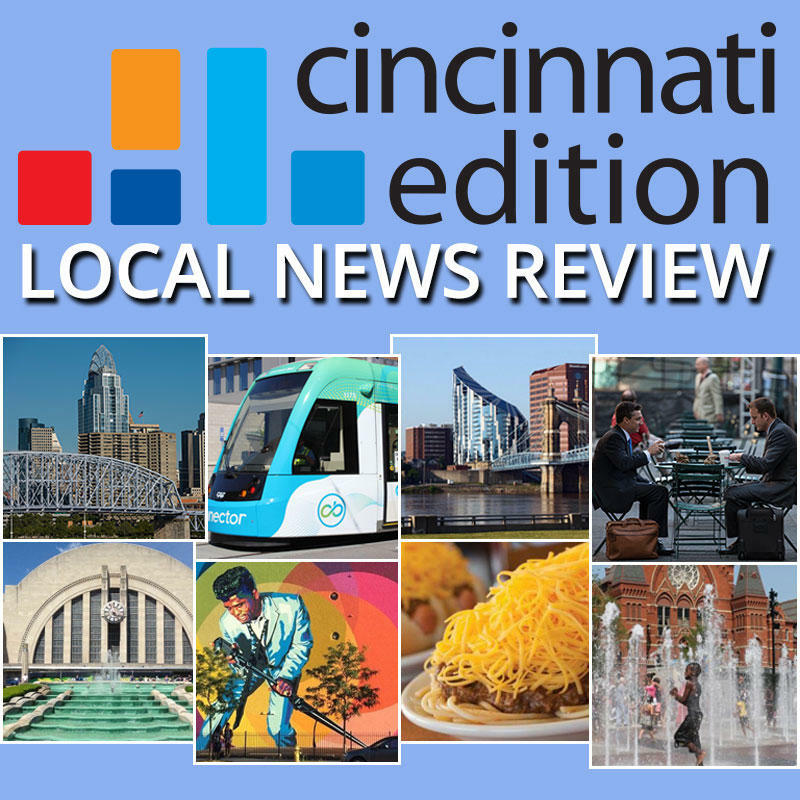 Communities continue to seek solutions to the opioid crisis, Northern Kentucky University settles a sexual assault case and a dispute erupts over the removal of a local Confederate memorial. And it has been a tumultuous week for Macy's. You knew her as Anna Townsend when she anchored WKRC-TV's "Good Morning Cincinnati" 2005-2009 with John Lomax and Steve Horstmeyer. 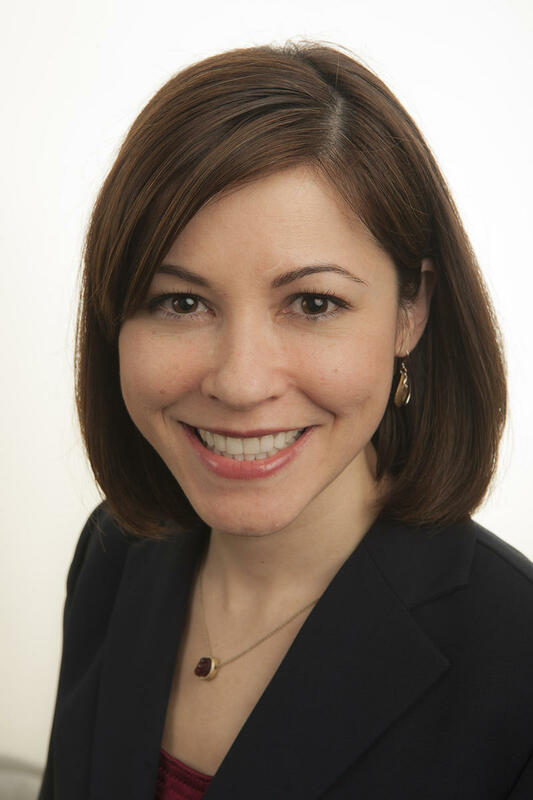 She replaced Cammy Dierking in November 2005, when Channel 12 moved Dierking to afternoons after 13 years. Well, there's just no good way to say this. Several of WNKU's longest-running and most popular weekend programs will air for the last time this Saturday and Sunday. 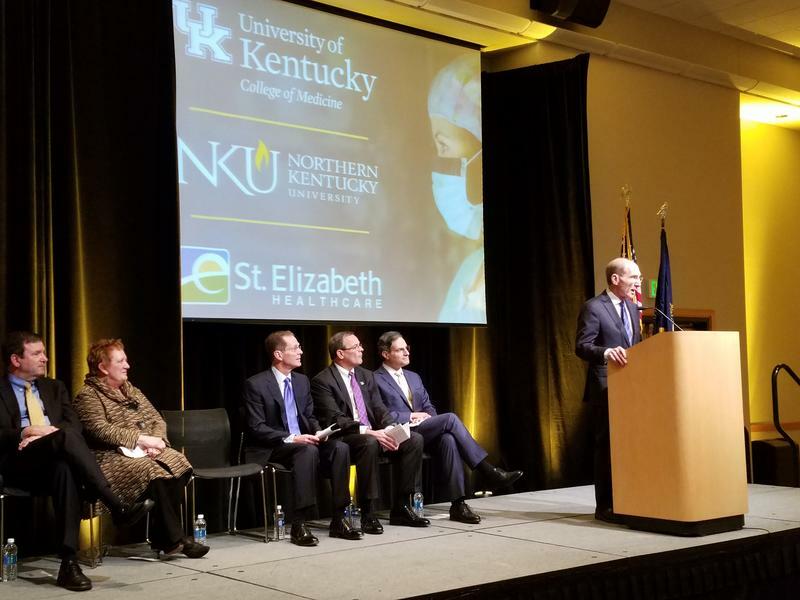 The University of Kentucky plans to open a regional medical school on the campus of Northern Kentucky University in conjunction with St. Elizabeth Healthcare. This spring a camera will begin taking pictures of the Ohio River at California, Kentucky to identify rare but toxic algal blooms as much as a day before they become a danger to drinking water. A partnership between Thomas More College, Northern Kentucky University, the Environmental Protection Agency and the Ohio River Valley Water Sanitation Commission (ORSANCO) is developing a network of cameras that will take pictures of the Ohio River and analyze the information in a computer algorithm. 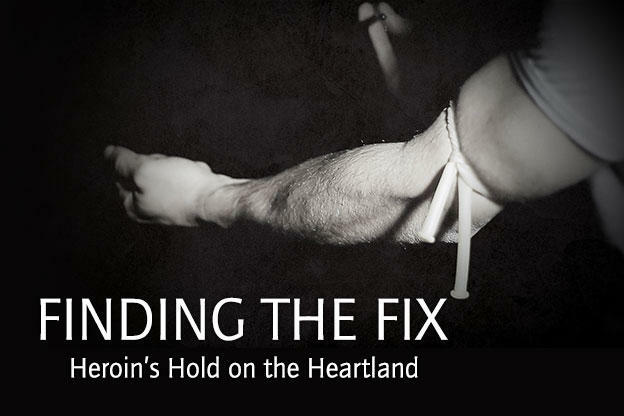 As the heroin crisis continues across the country and here in Greater Cincinnati, news and media organizations have been trying to explore and expose the many aspects of drug abuse, the individuals fighting addiction and community response to the epidemic. 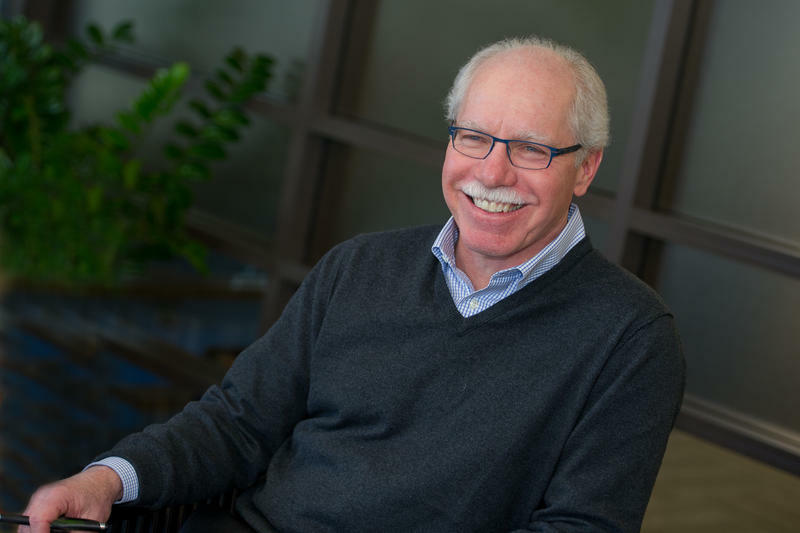 Rich Boehne, the former Cincinnati Post business reporter and business editor who has served as president and CEO of parent Scripps since 2008, will retire in the second half of next year. Boehne, 60, was elected chairman of the E.W. Scripps Company board in 2013. He is expected to remain as chairman, the company announced Wednesday.